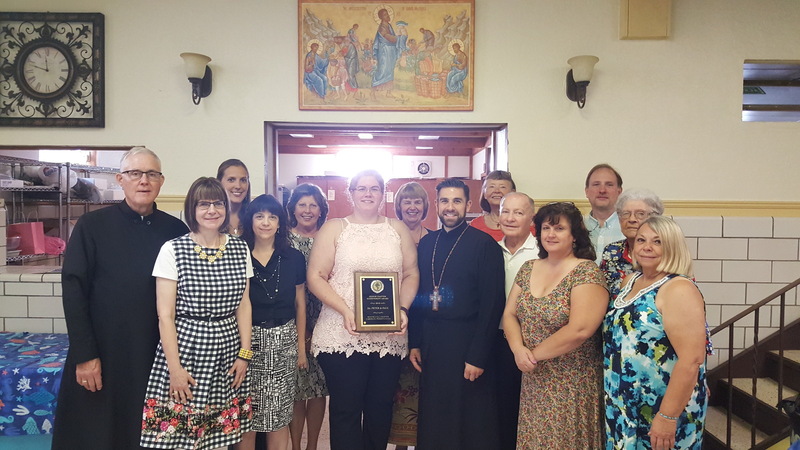 The Parish Choir under the direction of Cindy Mycyk. 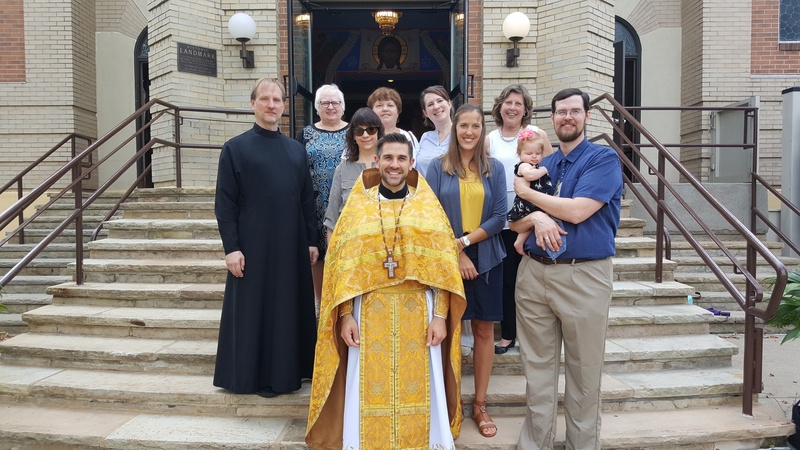 Our Church School Administrators, Teachers and Youth Ministry. St. John and St. Martin's Closet usually happens the 3rd weekend of the month. 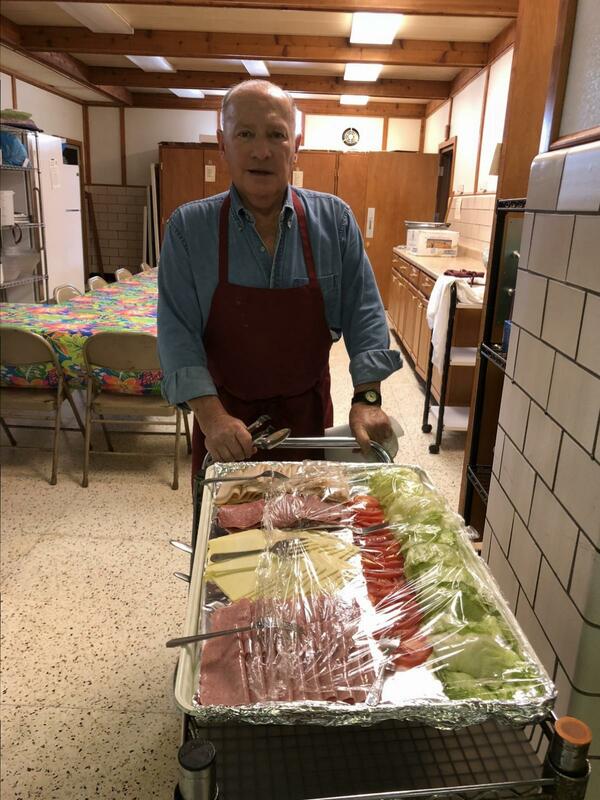 The Kitchen Workers will meet to prepare Perogies during the year as needed. 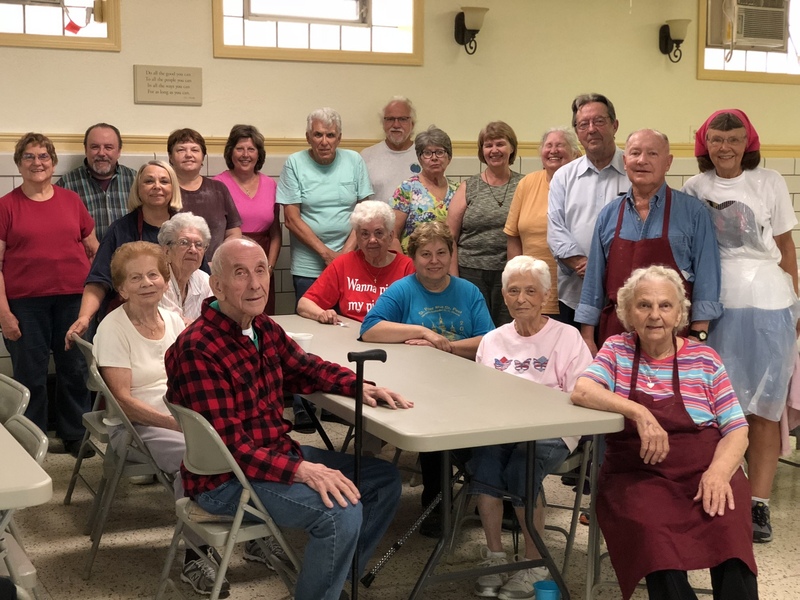 Senior Coffee Hour Meets every Thursday morning unless indicated otherwise! 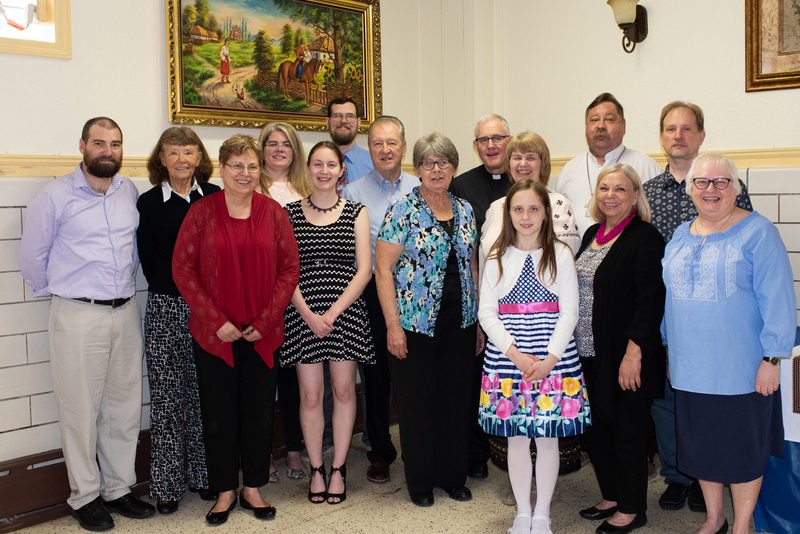 The Sr. UOL Chapter hosts and sponsors a number of events at the parish during the year. 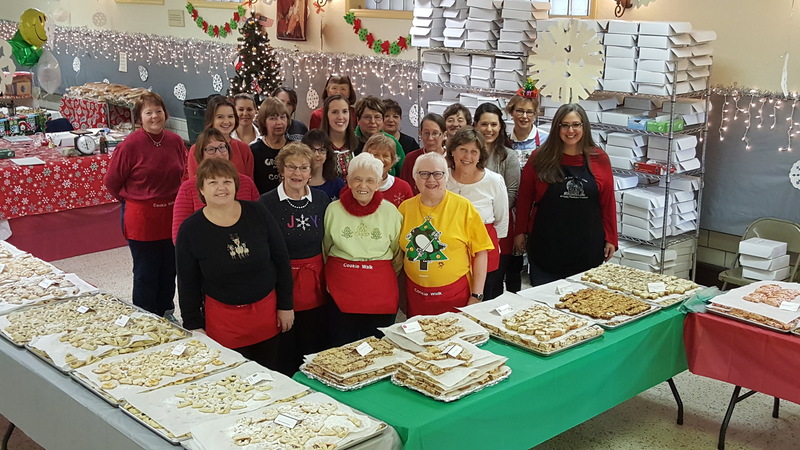 The Ladies Society's big event is their Annual Cookie Walk each December. 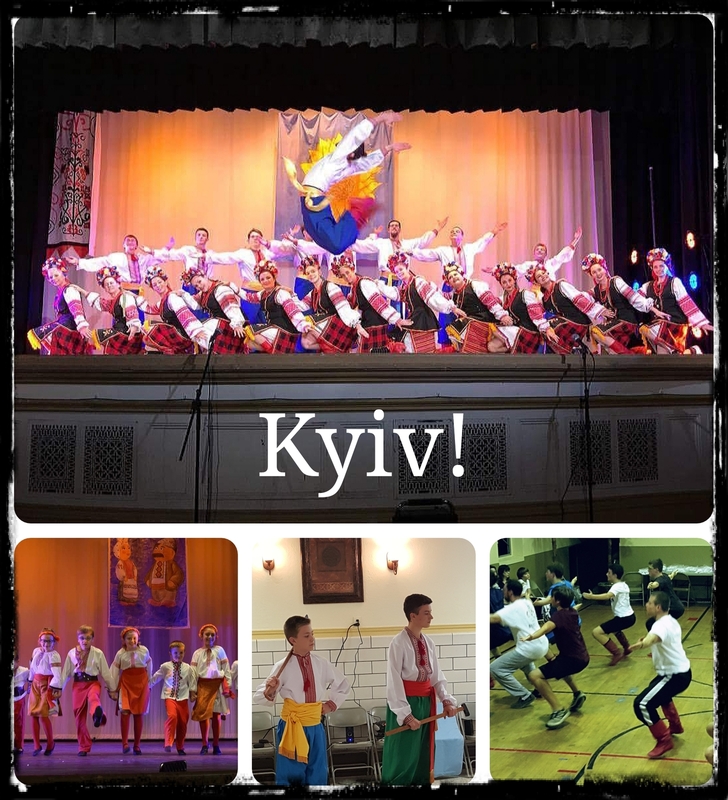 The Kyiv Ukrainian Dance Ensemble and School meets on Monday evenings at the Parish Social hall for rehearsals beginning at 6PM. 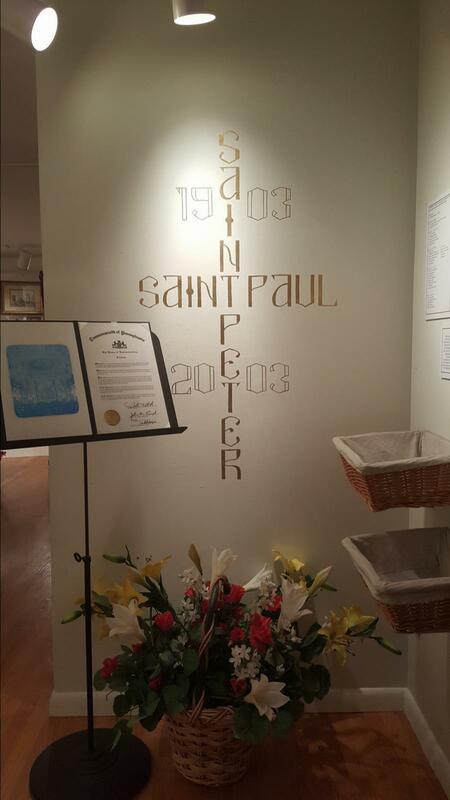 The museum presently displays the history of our parish as was developed for presentation at our 100th Anniversary Celebration.